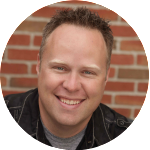 I hope that you all get a chance to head over to the Fearless Questions Podcast today and listen-in to a conversation with my new friend Shannan Martin. 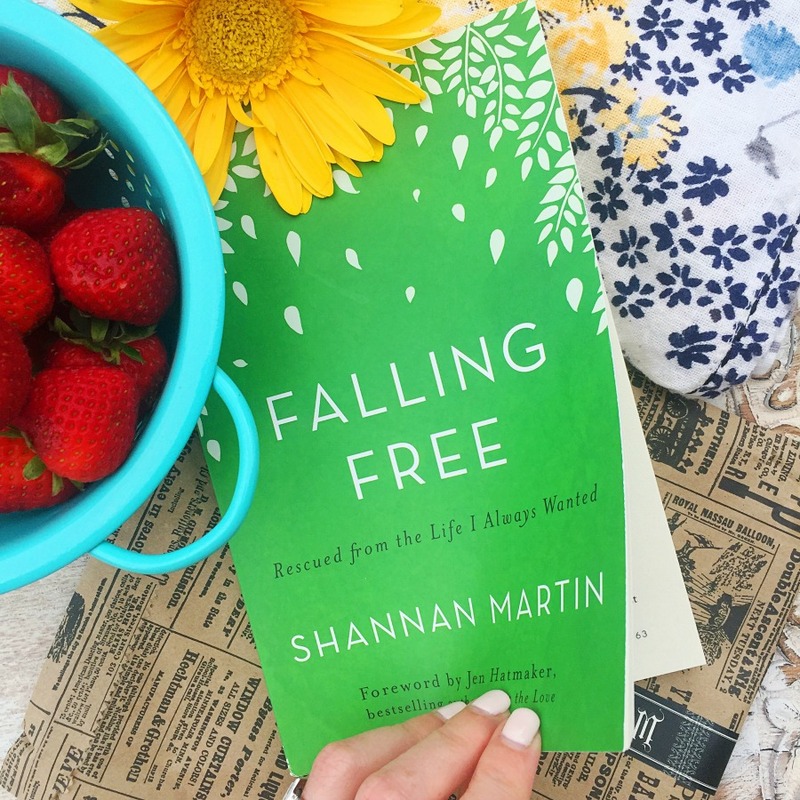 Shannan is the author of ‘Falling Free…Rescued From the Life I Always Wanted’. It’s a beautiful story of the journey Shannan and her husband Cory have walked from a life of politics in Washington D.C. to the ‘American Dream’ spacious land and farmhouse in the midwest that they always wanted…except that the story didn’t end there…in fact…it was only beginning. 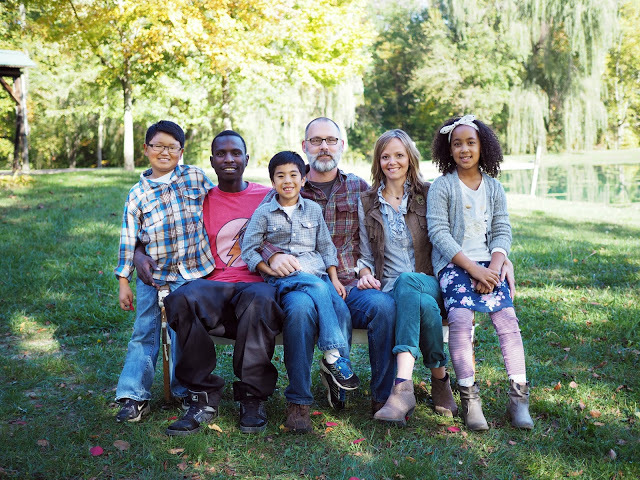 Four adoptions, career changes, and moving to a nearby city with failing schools…this is a story of the unlikely path God invited the Martin’s on. You’ll be inspired, encouraged, and often find yourself thoughtfully challenged by the very real questions of life and faith that Shannan and Cory have (and continue) to navigate together. If you’ve ever found yourself wondering what a leap of faith looks like in the middle of America…you’ll want to hear Shannan share her story. You’ll be glad you did!